Thomas Casper joined ITER on 1 April as Scientific Officer, Equilibrium and Control in the FST Department. Before ITER, he worked at the Lawrence Livermore National Lab in Livermore, California for 30 years in the experimental plasma physics group. He was involved in several fusion experiments. At the DIII-D Tokamak in San Diego, he participated in experiments on advanced tokamak physics, quiescent H-modes, hybrid modes and ITER start up/ramp down studies. He was also responsible for modelling of plasma scenarios and controls for DIII-D and ITER. 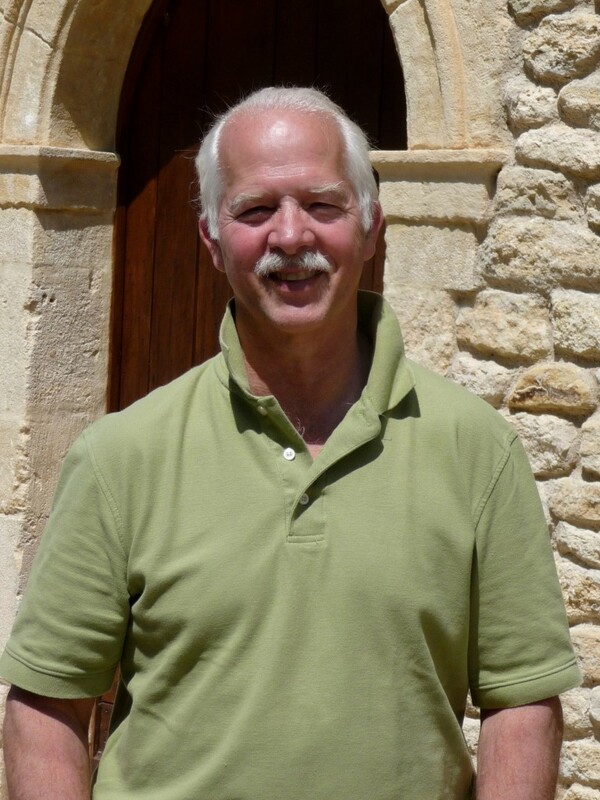 Thomas and his wife live in Aix-en-Provence, and they have a son who lives in Napa, California. When he is off work he likes to travel and explore historical sites, museums and natural parks. He also enjoys hiking, biking, skiing, fishing, going to the beach, swimming and snorkelling.